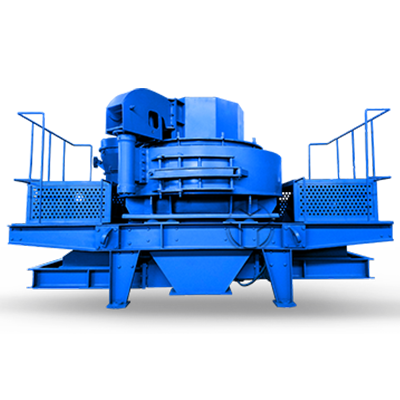 HGM series ultrafine mill made in General Mining Machinery absorbs international technologies. 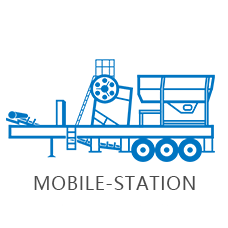 The mill overcomes shortness on application, capacity, fineness, energy consumption and service life of traditional mills and is an ideal replacement of traditional Raymond mill and ball mill. Ultrafine mill is applicable for medium and low hardness non-flammable and non-explosive brittle materials with a value under 6 in the Mohs hardness scale. And its discharging particle size can be adjusted within 325-2500 mesh. With same fineness requirement, it needs less investment, cost and shorter? payback period than jet mill. It has a capacity 45% higher than jet mill and stirred mill under same fineness and powder. 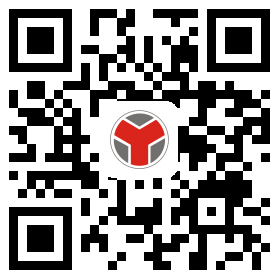 All vulnerable parts are made of wear-resistant materials with a longer service life than ordinary vulnerable parts. 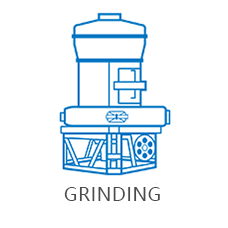 It has better sealing performance than ordinary grinding mills. It's finished product fineness is up to 325-2500 mesh. It adopts effective pulse dust remover making no dust pollution in running of the complete set equipment; it's equipped with silencer and soundproof room, which? decreases noise; the whole machine is produced in line with national?environmental? protection standard so that it is pollution free. 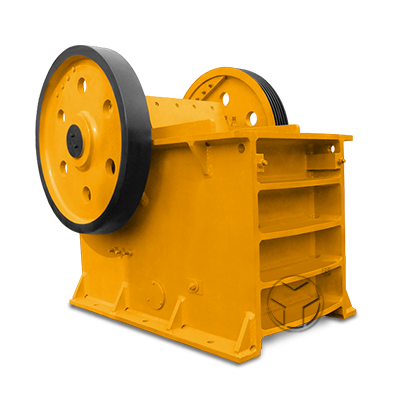 HGM series ultrafine mill made in General Mining Machinery absorbs international technologies. 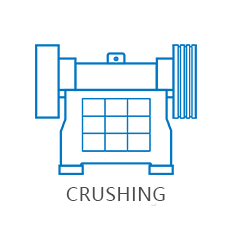 The mill overcomes shortness on application, capacity, fineness, energy consumption and service life of traditional mills and is an ideal replacement of traditional Raymond mill and ball mill so that it has been widely used in metallurgy, chemistry, steel and other industries. HGM ultrafine mill is composed of host, powder concentrator, powder collector, dust remover, blower, silencer, soundproof room, crusher, elevator, hopper and feeder, etc. After being crushed into small particles, materials are delivered to hopper by elevator, then are delivered to material distributing tray on turntable by feeder and oblique feeding pipe. When the mill is working, grinding rollers rotate and roll in circuit and materials fall into grinding chamber by centrifugation and are pressed and ground in the circuit. 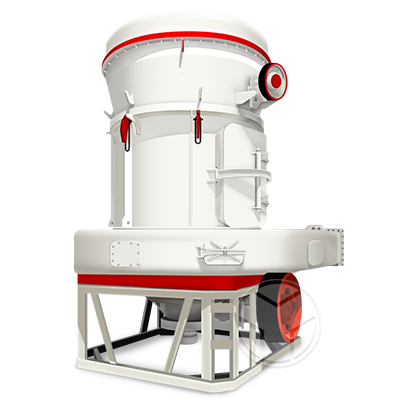 With suction of high-pressure blower, crushed materials are blew to powder concentrator and are separated by rapidly rotating impellers, unqualified powders fall back for further grinding while qualified powders enter into cyclone powder collector along with air current. 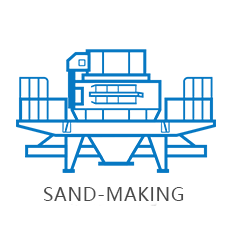 High-density powders fall and discharged through discharge valve as finished products while low-density fine powders enters into dust remover along with air current and adhere to the filter-bag surface. And pulse valve controls high-pressure air current inject outward making the adhered powders fall by shake of filter-bag and bottom conveyors collect and delivery powders from the two discharging places for packaging of finished products. Ultrafine mill is applicable for medium and low hardness non-flammable and non-explosive brittle materials with a value under 6 in the Mohs hardness scale.? And its discharging particle size can be adjusted within 325-2500 mesh.